In this issue of CCM Insight we are sharing a case study that details how we are assisting US utility and gas company, National Grid achieve a 5 year plan of 25% adoption for eBilling, while also creating a better billing experience for its customers. eBilling was not a new concept for National Grid when it first engaged with Striata in 2011. Its customers were able to access electronic bills online, however only 12 – 13% had registered on the customer portal. National Grid needed to increase digital adoption in order to reduce its billing costs and also wished to enhance the customer’s experience when receiving and paying their utility bills. 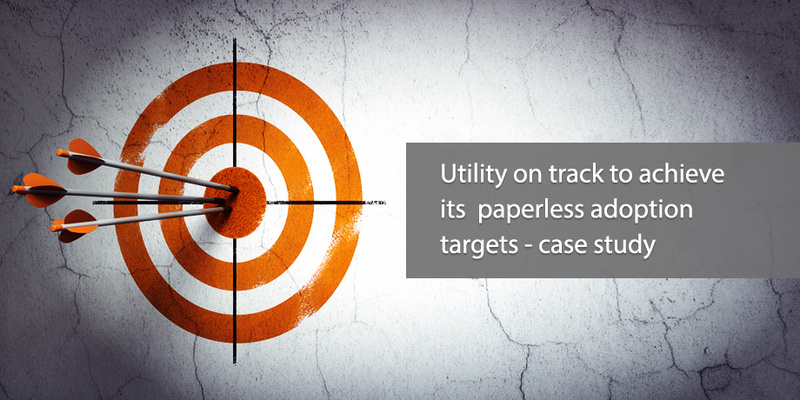 National Grid and Striata defined a 5 year strategy with the goal of converting 25% of the utility’s total customer base to paperless billing. Increased paperless adoption rates: paperless delivery adoption is on target to meet the 5 year goal of 25%. Reduced print and mail costs: bill delivery costs have reduced by an average 70% for each new paperless customer, and National Grid has identified ways of passing those savings to their customers. Improved customer experience: customers now have the ability to indicate their preferred method of billing – receive by email, view on the portal or within their Internet Banking site. Providing this choice has helped to improve customer satisfaction. Communication efficiencies: secure bill delivery by email forms a key component of the utility’s strategy to communicate better with customers and make the long-term transition to electronic bill delivery.